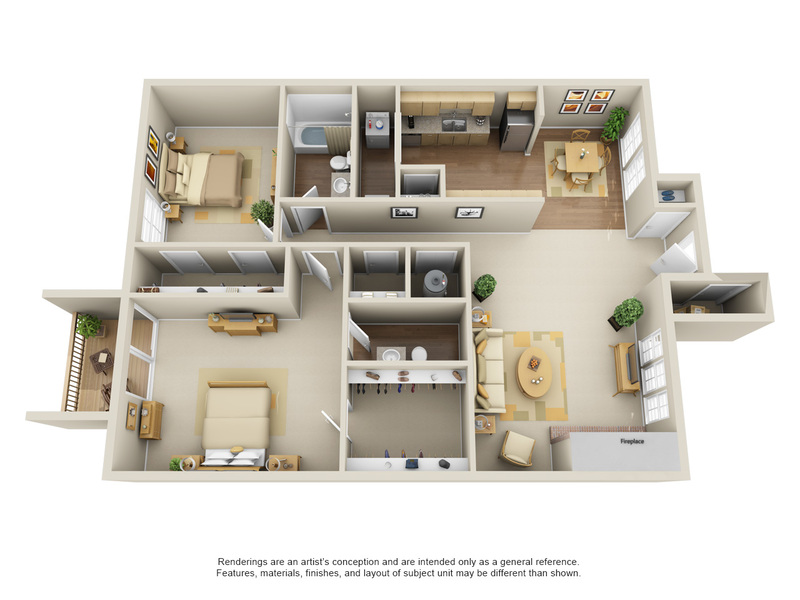 Spring Creek of Edmond offers the largest floor plans in the area! 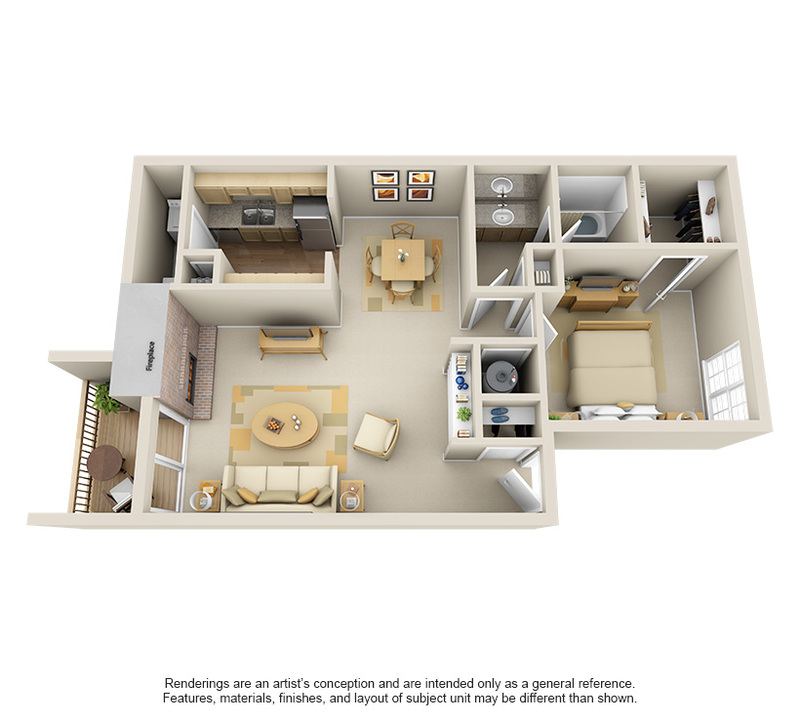 Visit us today and see the beautiful gourmet kitchens with granite countertops, built-in bookshelves, hardwood-style floors, vaulted ceilings and large living spaces. 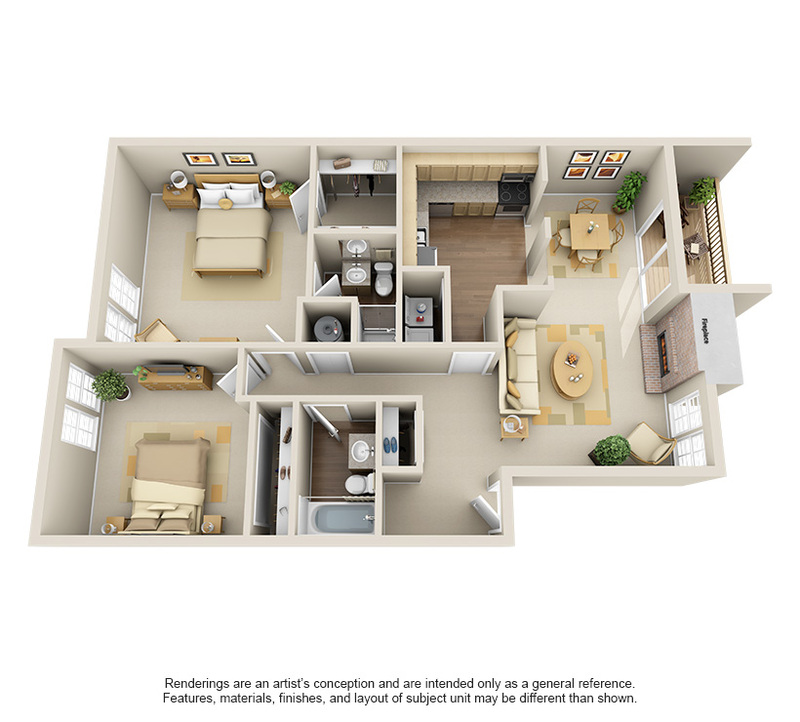 Spring Creek of Edmond offers seven floor plans ranging from one to three bedroom apartments and townhomes, so you are sure to find your ideal space. 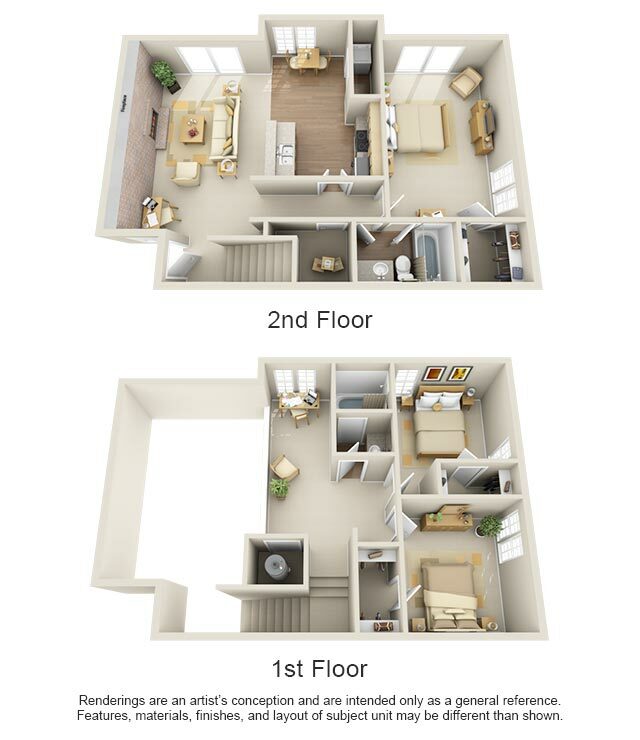 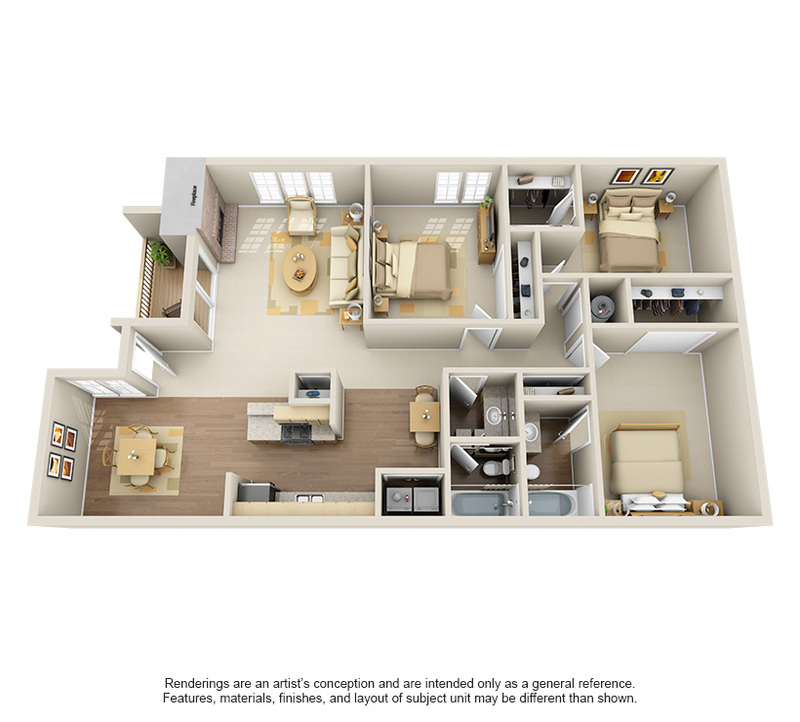 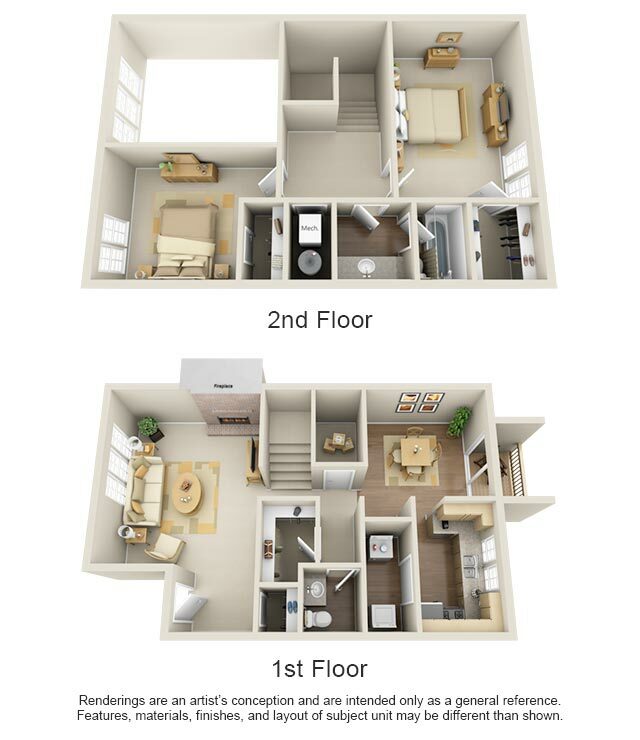 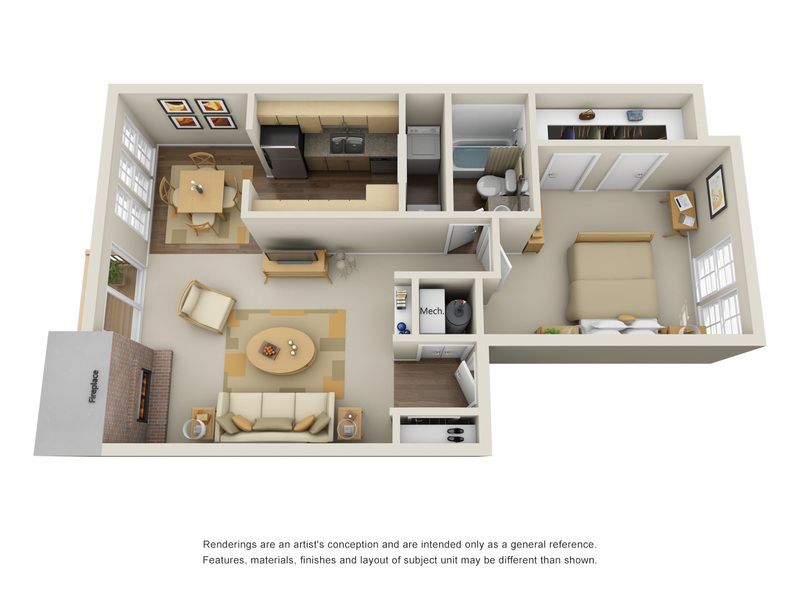 See our spacious apartments today – call Spring Creek of Edmond to schedule your tour.